If you happen to read this early Friday morning, why not head down to the Singapore Expo before 10.30 AM. 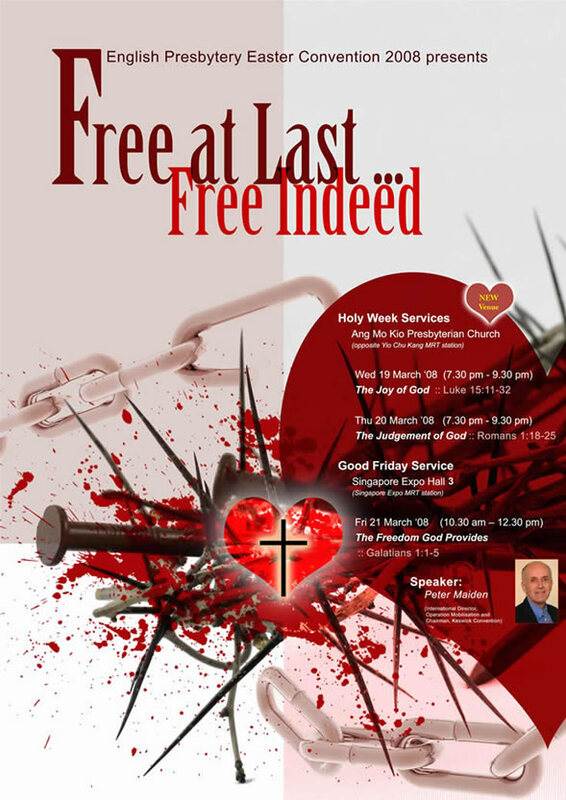 Ever wondered what Good Friday and Easter is all about? Not about chocolates or Easter Bunnies. So what is it? 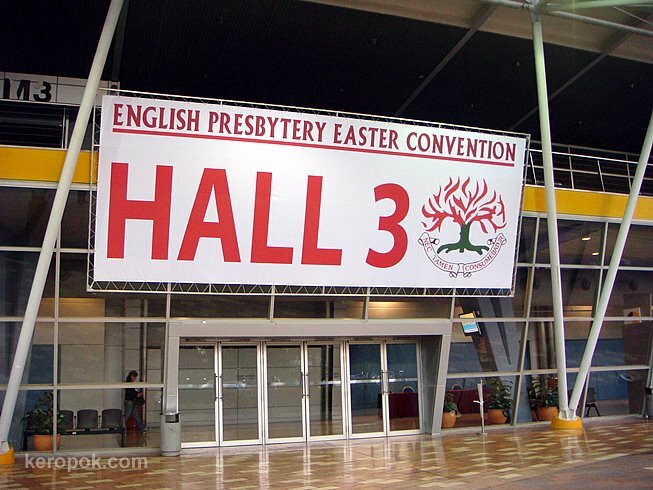 The English Presbytery of the Presbyterian Church in Singapore is having a combined Easter Convention. A 150 strong choir will be singing, a drama will so be performed by the Covenant Players. It's free too. Have a very Good Friday.